Use Countdown popup to display your offers with a countdown! It&apos;s a proven fact that offers with a countdown are more attractive and even more effective. Now, let&apos;s check the options one by one! Select the Year, Month, Date, Hours and Minutes for your Countdown. 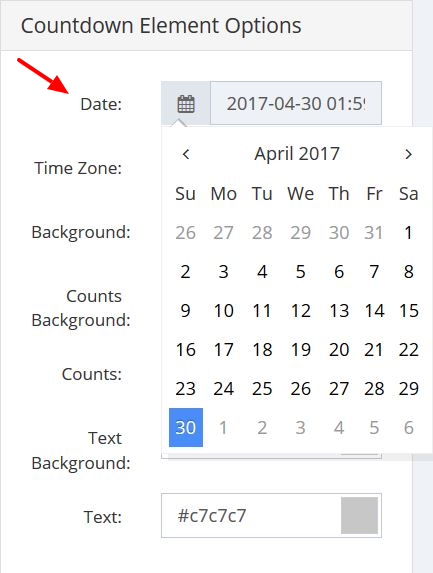 Click on the format to go back to the previous section (like from Hours to Date). 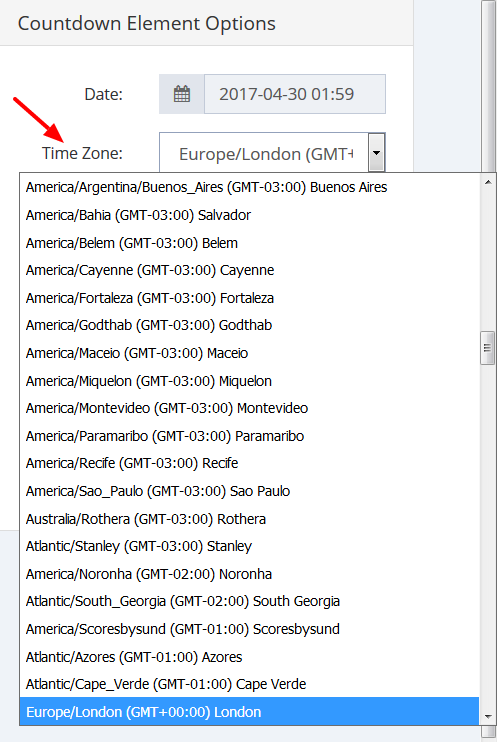 Select the Time zone for your countdown, according to the time zone of the country for which you&apos;re going to show the popup. 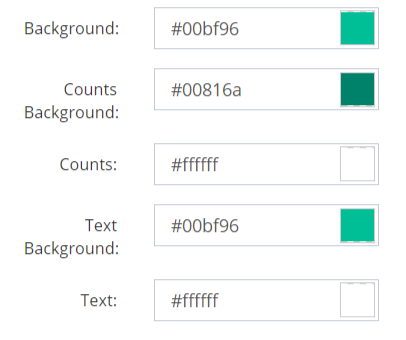 You can select any color you wish for the Background of your Countdown, for the Background of the Counts, change the color of the Counts, select the Background color of the Text and the Text color itself. Note that you are free to not choose any colors, and leave them transparent.